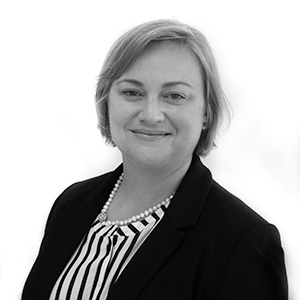 Since graduating in 2002 Eustacia has worked in a number of private firms committed to serving family law clients. She brings a broad range of experience in both parenting and property matters, and is well-equipped to help you through the maze of legal pathways towards resolution of your matter. Eustacia’s mantra is to help clients retain control over their legal matters. Separation can be a confusing and challenging time, and at Corney & Lind we understand that the best outcomes for clients are usually those which do not involve a long expensive Court process. Eustacia will work with you to achieve your goals in a timely manner. Where appropriate, she is able to skilfully utilise alternative dispute resolution methods such as negotiation, mediation, and settlement conferences to help client’s achieve the outcome that is best for them. If your matter proceeds to Court, you will find Eustacia to be a skilled and caring advocate. To make an appointment to see Eustacia, call (07) 3252 0011.